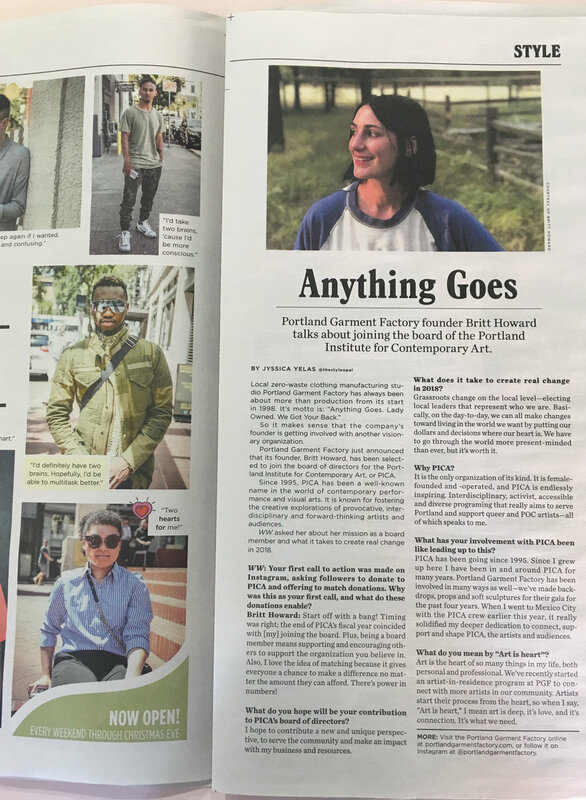 Read all about Britt joining PICA's Board of Trustees in the Willamette Week! (oh, and don't be fooled, PGF was est. in 2008, not 1998, but thanks for the extra decade, WW! ).